Morgan has been an orphan since the time he was an infant. His mother died when he was only one month old and his father died shortly afterward, in a motorcycle accident. After losing both parents, Morgan lived with his grandmother but she had medical issues that rendered her unable to work regularly. When she felt well enough, she was sometimes able to work, sorting beans and other simple jobs in a restaurant. She was given food and occasionally a small amount of money for other needs in exchange for her labor. Unfortunately, she was not able to provide even the most basic necessities for Morgan, let alone pay for school. Further, when she was sick she was not able to contribute to his well being at all. His grandmother pleaded with The Peace for Paul Foundation to help Morgan so he would have a chance at a better life. 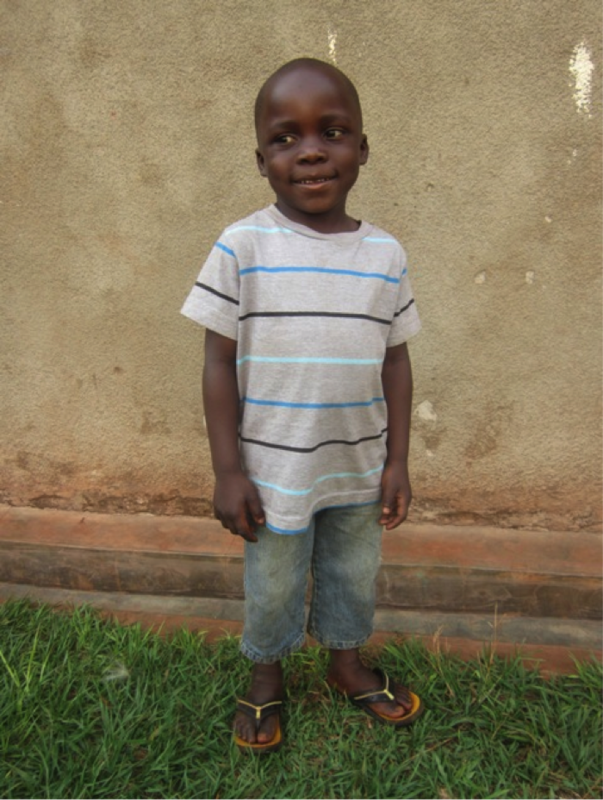 Thanks to his sponsor, Morgan has now been welcomed to the PFP family where he will be fed, cared for and loved daily. PFP will work to ensure that Morgan will continue to have a relationship with his grandmother for as long as she is living as well. 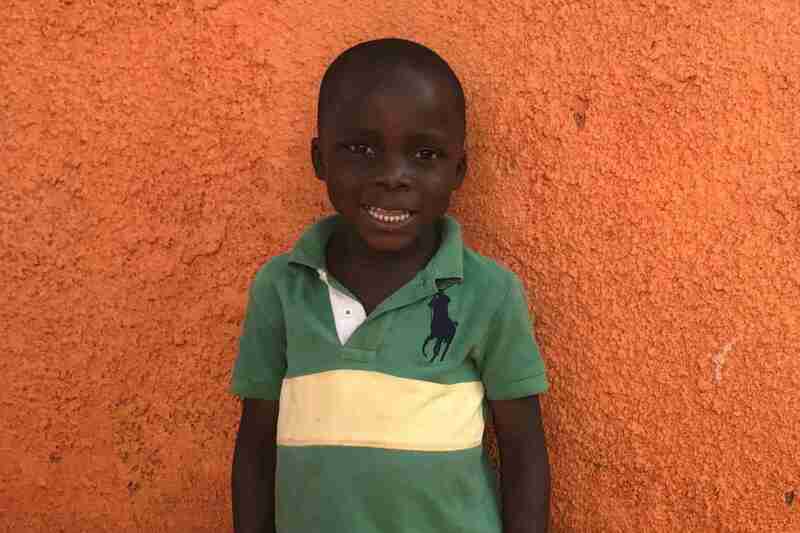 Thanks to his sponsor, Morgan will now look toward his future with hope.